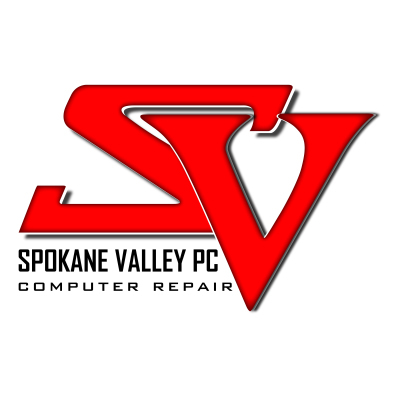 Spokane Valley PC is a full-range computer repair business offering a wide array of affordable services to individuals and small businesses located in Spokane Valley, Washington. With us, our customers come first! Spokane Valley PC is a computer repair company located in Spokane Valley, WA that offers quality low-cost computer & laptop repairs, upgrades and virus removal. Are you looking for fast, reliable and low cost PC or laptop repair in Spokane, WA? Call us or contact us today for a diagnosis of any problem your computer may be experiencing. 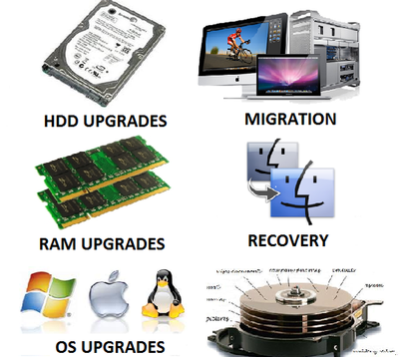 Where we offer affordable services in computer repair, laptop repair, laptop screens replacement, data recovery, system upgrades and setup of computers. Is your computer causing you sleepless nights because of viruses or damaged hardware? Did your laptop screen just crack making it impossible for you to do anything constructive? We provide quality service at the most affordable prices all over Spokane and State Line Idaho. If the many positive reviews we have received from our happy customers is anything to go by, we are the leading computer repair and virus removal company offering personalized services to people in need of different computer repair services. My laptop was so slow buggy that I was ready to buy a new one. Spokane Valley PC replaced the mechanical harddrive with a solid state harddrrive that I got for Christmas. Now it works perfectly & is very fast. I would recommend Spokane Valley PC to everyone. The only thing that would be better is if they had a store in north Spokane. Spokane Valley PC was courteous, prompt, and affordable. Definitely using their services in the future. Bryan knows his stuff and is very open about capabilities and pricing, great job from start to finish and a very fast turn-around. Thanks so much! Was glad I found such a reputable place to get my computer screen fixed. Bryan made sure that I was kept informed during the whole process of ordering all the way through completion of the work. I would highly them for solutions to your computer problems. I was impressed with his knowledge and the in and out service in one day. I will use him again next time I have a computer problem. Whether you want to share a printer or files in a small workgroup or simply want to save data to an external storage device, we are there to help do just that. We can also help you protect your computer from viruses by setting up real-time virus protection, data backup and external storage options. Also, if you are looking for help on how to plug that new hardware you just bought to use on your computer, we are always at your service. Give us a call today and let us help you solve all your Spokane computer repair problems.